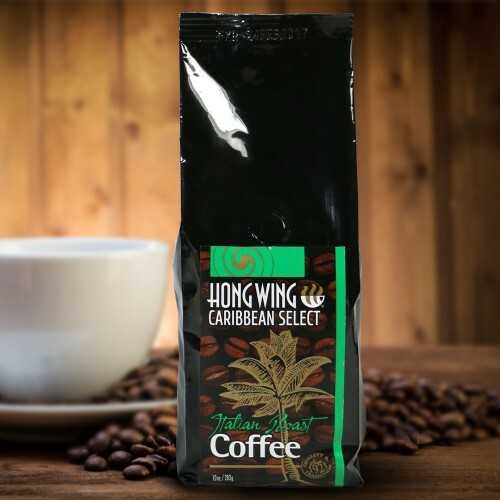 Arabica Blend (Ground) - Retail – Hong Wing & Sons Ltd.Hong Wing & Sons Ltd.
Category: Calico Bags (Retail). 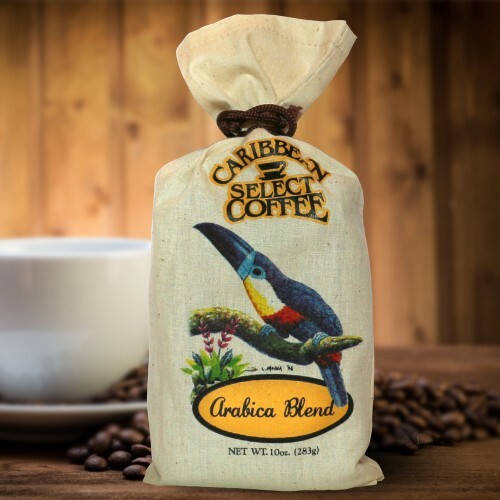 Tags: Arabica Blend, Retail. Lying in a hammock, looking out onto the lush tropical forest, the raucous whooping of endangered birds, call out to you as the golden sun warms your body and touches your soul. 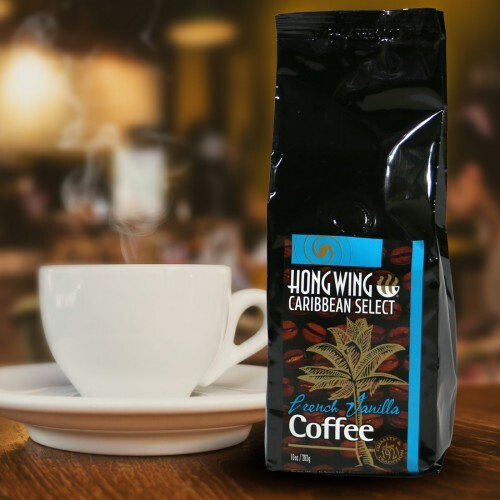 Caribbean Select Coffee captures the moment for you in each cup of golden brown smoothness. 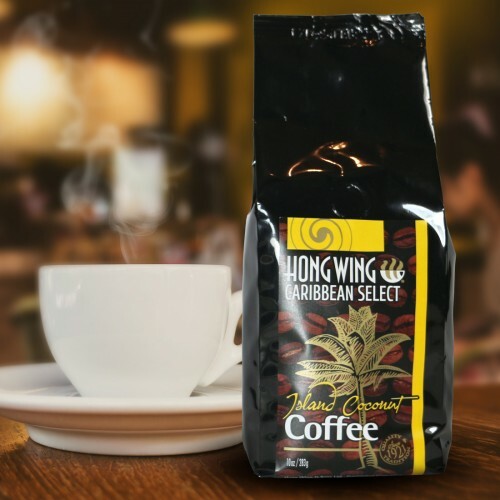 This uniquely Caribbean coffee represents a distinctive facet of Caribbean life. 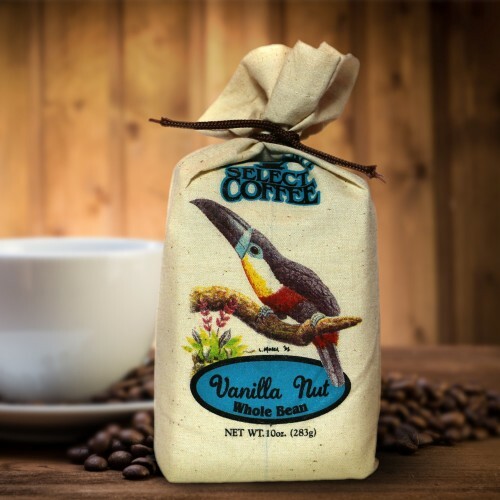 Arabica Blend, roasted to its natural peak flavour is smooth and full-bodied with enticing complex aromas. Created over four family generations of skilful blending, the coffee is prepared using the modern ‘Hot Air Roasting’ method. Made from only the choicest beans, cultivated in our own natural soil, Caribbean Select Coffee is Caribbean quality blend at its best. It’s no wonder it is the drink of the true connoisseur!